Have you ever wondered what to do with all of the books that you have read? 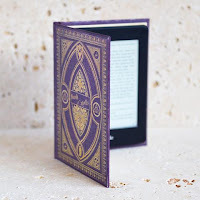 I know we readers often like to smell, sniff and rearrange our books but have you considered how good it would feel to share your love of books with others? Book Fairies around the world are hiding books for people to find, read and leave for the next person. As a reader, I think this would be the best feeling EVER to be out shopping or sightseeing and finding a book where you least expect it. I have to say that it feels just as good to hide books and to see them going to a new home! 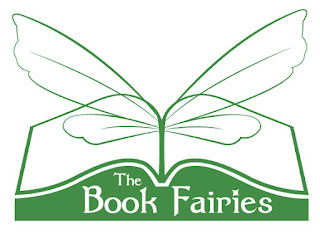 Did you know that anyone can be a Book Fairy? 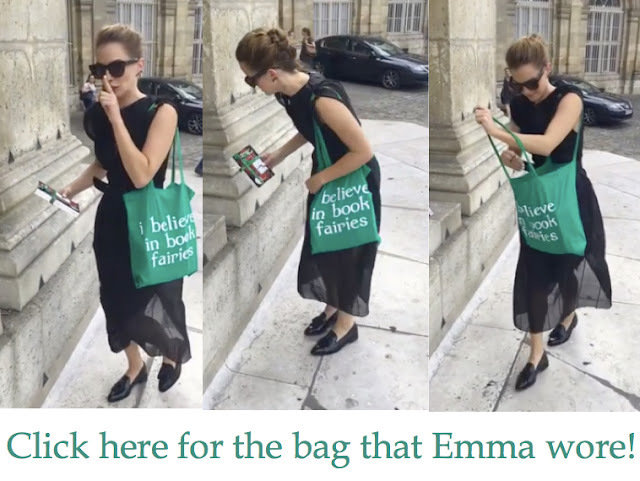 Head over to www.ibelieveinbookfairies.com to find out more and while you're there you can order your stickers or value bundle and you can be a Book Fairy, just like Emma Watson who played Hermione Granger in the Harry Potter films. I love this idea! Pleased to have met a real life book fairy. Spreading a love of reading and sharing stories is magic!